Motor Vehicle Accidents - Trial Attorneys - Wisell & McGee L.L.P. Automobile accidents are an extremely common occurrence in New York. Accidents range from simple “fender benders” where damage to vehicles and passengers is trivial to catastrophic accidents where severe injury or death occur. Most car accidents occur due to driver inattention or what is known in legal terms as negligence. Driver inattention encompasses failure to observe traffic control devices like stop signs and yield signs or becoming distracted from attention to the roadway. Recently, a spike in accidents has been caused by texting while driving or talking on a cell phone while driving. The dramatic increase in these kinds of accidents led the New York State Legislature to enact the “No texting and driving law.” In addition to driver negligence, car accidents can be caused by a road that was poorly designed or constructed. Regardless of the cause of the accident, experienced lawyers are needed to achieve the best possible result. Wisell & McGee, L.L.P. are experienced accident lawyers with offices in Kew Gardens and Garden City, New York. 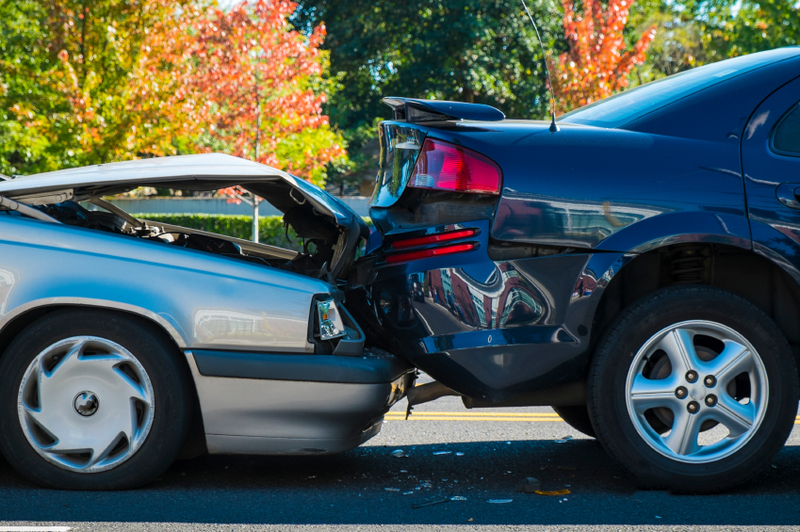 We have represented victims of all kinds of car accidents for twenty years. When you are involved in an accident it is important to retain an attorney who will assist you in making sure all of your medical bills and lost wages are paid. Insurance companies possess vast resources that they utilize to minimize payouts for medical treatment and lost wages. An experienced lawyer, well-versed in the no-fault laws, is essential to make sure all benefits are paid. We are available to visit you at your house if you do not feel well enough to come to our office.